Anti-Bullying Ambassadors it's that time of year again...we are recruiting for our new National Youth Board!! What is the Anti-Bullying Ambassador Youth Board? Our Youth Board is made up of 14 outstanding Anti-Bullying Ambassadors from across the country aged between 9 and 17. They are passionate about stopping bullying and some have even been bullied themselves. They help to shape and support the development of our programme to make sure that our programme is as good as we can get it! As a Youth Board member they get to represent us at some very cool events, get top tips on how to tackle bullying, go on fun trips and meet some special guests. They are a central part of our programme and we could not do our work without them. 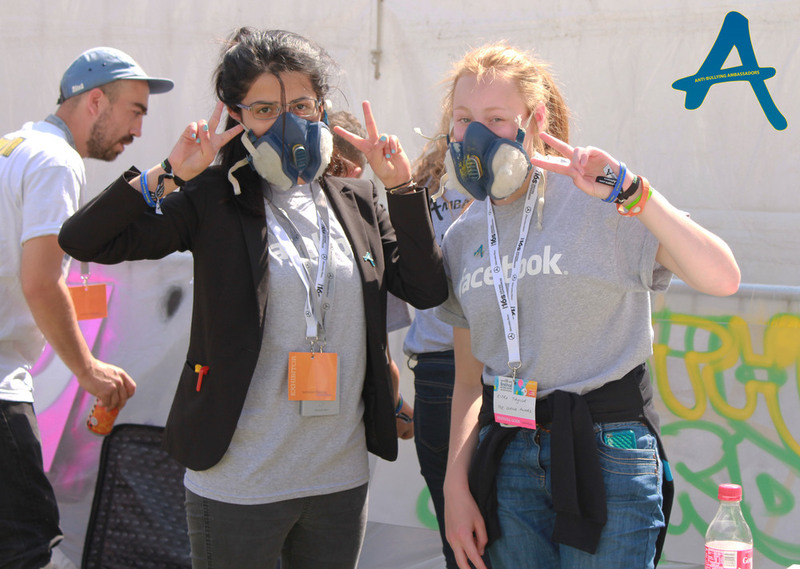 Last year our Youth Board visited Facebook’s Headquarters in Dublin to learn about staying safe online, spoke in European Parliament in Brussels, met Prince William, did cyber-safety assemblies in school, attended and helped at our National Anti-Bullying Week events, met 3 times in London and many more! Meet our current Youth Board here and see what they have got up to: http://www.antibullyingpro.com/youthboard. Who can apply to be on the Youth Board? If you are interested in applying please talk to a member of staff at your school/youth organisation. We have sent any schools who have received our Anti-Bullying Ambassador training an email with details and the application form. If you have been trained by us but can't get in touch with your staff member please email our Information and Support Officer Ellie on eleanor.cooper@diana-award.org.uk for an application form. The deadline for all applications is Monday 7th July and we will let successful applicants know on the 17th July. Wishing you all lots of luck! !